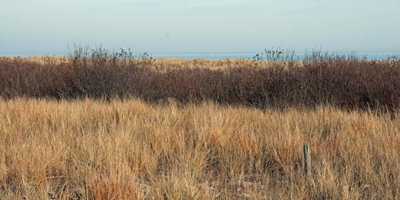 In addition to the unique ecosystems, dunes act as the first line of defense against storms. They protect the island from erosion, especially when they are well covered with plants. 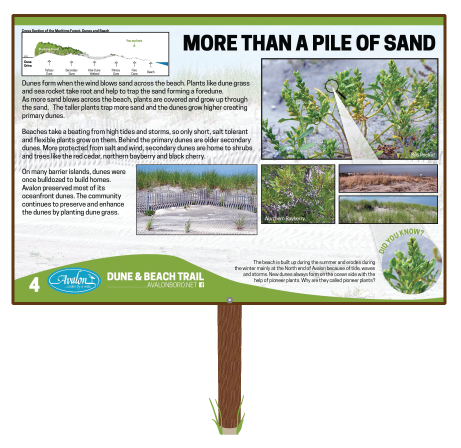 Plant life helps stabilize the dunes by holding sand in place with their roots. The stronger the root system, the more stable the dune will be. 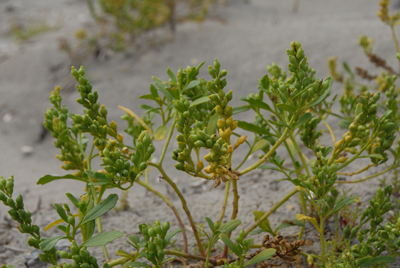 As dunes persist, they continue to grow through the deposition of additional sand from blowing winds. This allows for the development of primary, secondary and tertiary dunes. Experience Avalon’s unique dune system by taking the trail to the beach. Turn around and see if you can identify where primary, secondary and tertiary dunes are located.